Ahead of the official Berlin Food Week (October 1 – October 8), we take a look at what to expect at this year’s festival of food that showcases food trends in the Germany gastronomic scene. 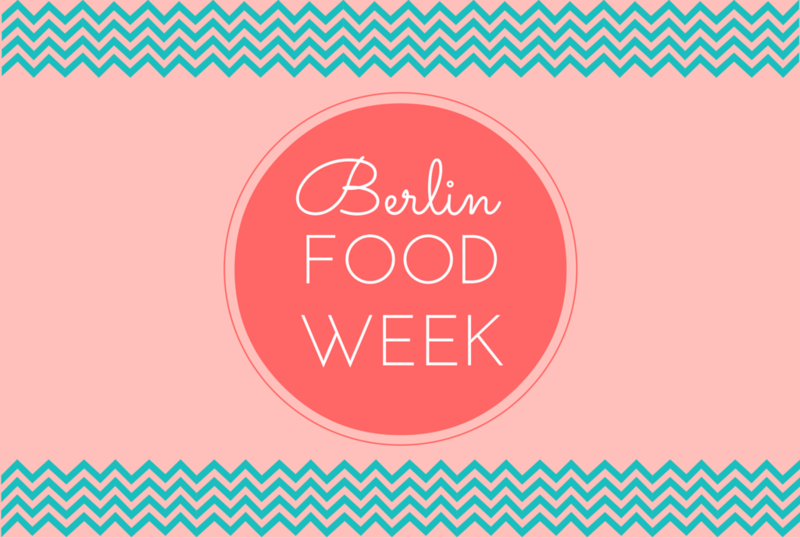 In 2014 it was the first time that Berlin Food Week premiered in the city. And so successful was it, the week-long food extravaganza returned in 2015 and will return as well in 2016 as the appetite for all things food and eating related continues to increase in the German capital. Organisers want to build on last year’s event and are planning a packed programme where foodies, bloggers, chefs, restaurants, aficionados, and industry professionals all come together under one platform to discuss and demonstrate dishes, share ideas, perform cooking displays and exhibit produce and recipes available (or soon to be) on Berlin’s food landscape. It will be a great time for foodies all over the world out to visit the city and according to organisers, it won’t be too long before it will be compared to the annual Berlin Film Festival or Fashion Week as an event that draws is the crowds year after year. It wasn’t so long ago that Berlin’s cuisine was considered fairly conservative when compared against European cousins, but things have definitely changed and today Berlin is getting a reputation for being the home of food innovation. From Asian fusion restaurants to traditional German dishes with a contemporary twist and street vendors serving delicious snacks to Michelin-starred restaurants, Berlin has a wealth of great places to eat in and around the main tourist areas of the city. Nestled between hotel accommodations, famous attractions like the Brandenburg Gate, the Reichstag Building, Berlin’s museum and art gallery scene, shopping districts and all the other stuff visitors like to do in Berlin, plenty of good food is guaranteed. Although this year’s programme is still in its early stages, what we do know so far is the event will be a platform to show off regional, national and the international dishes and produce. “Berlin Food Week sees itself as an open source platform, open to the entire food scene in Berlin. It will be like the city itself; international, social, urban and foodilicious,” say the organisers of the event.